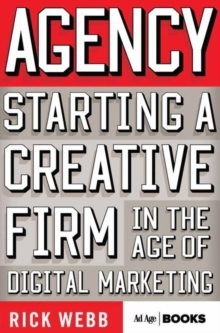 This book is for young startups and entrepreneurs in the advertising, marketing, and digital services space. It's an A-to-Z guide for young advertising firms, full of advice that ranges from getting funding to how to value the company and sell it to how to hire your first employee. Pages: 341 pages, IX, 341 p.